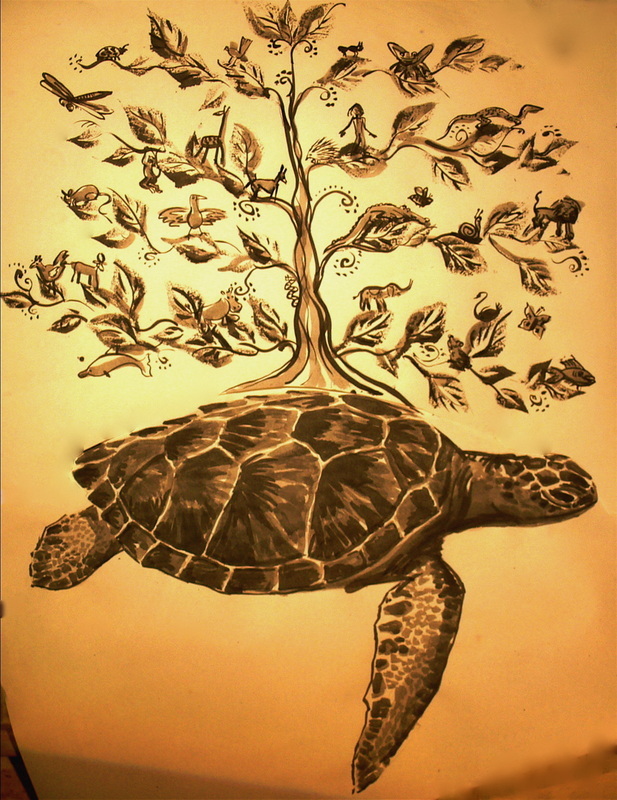 Turtle and the Tradewinds is a multimedia performance of dance, puppetry and animation that poignantly explores the culture that surrounds the seaturtle and Western Australia's maritime links with Indonesia. Performers Simon Stewart, Katya Shevtsov and Sandy McKendrick. Past performers Claudia Alessi, Lillanthi Widdekkarra, Sermsah Bin Saad. Musical director- Mark Caine, Lighting- Joe Luis/Chris Donnelly. Design and creation Sandy McKendrick in collaboration. 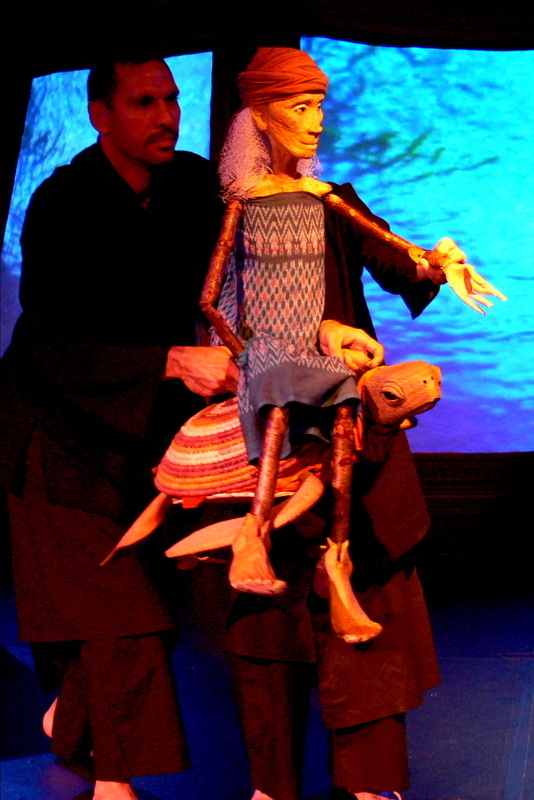 The performance has toured to Surabaya- East Java, Bali- Ubud Writers Festival, Kimberley Region for the Shunju Matsuri and seasons in Perth Western Australia at the West Australian Museum- Maritime,Deckchair Theatre and UNIMA International Puppetry Festival.